WMO welcomes Asia Climate Week to Singapore. An excellent opportunity to meet leading hydromet technology companies and service providers with the expertise and solutions to help meet the growing challenges of extreme weather, climate change, water management, and air quality. The 6th InterMET Asia Conference & Exhibition is now the largest event for Asia, Africa and the Pacific Islands dedicated to the use of weather information – routinely, and to help mitigate, manage and provide eaely warning of the growing impacts of extreme weather & climate change. The result is Asia Climate Week – the biggest coming together ever of public, private and academic expertise on weather & climate-related issues for the Asia, Africa and Pacific regions. 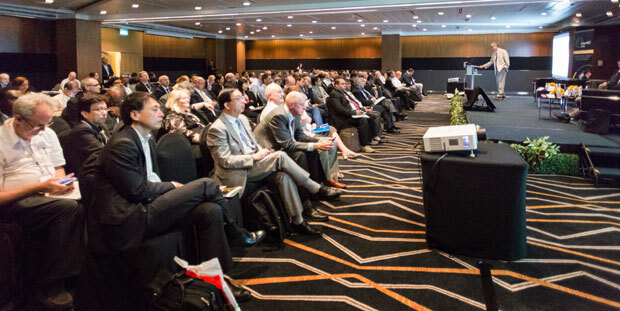 Join us at Suntec, Singapore, from the 26-29 March for this extraordinary gathering of environmental expertise & technology. World Meteorological Organization’s new office for Asia and the South-West Pacific started operations in Singapore last year. It will seek to improve coordination on hazards including extreme weather and air pollution and to strengthen meteorological services for rapidly evolving economic sectors such as air and marine transport. 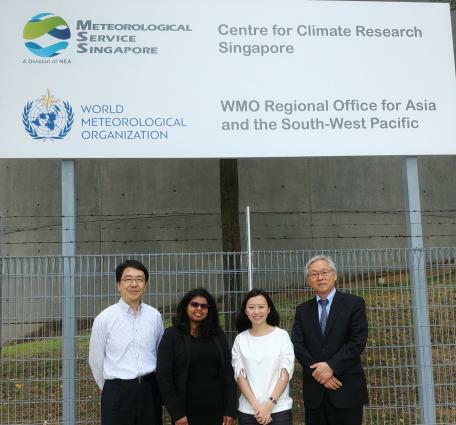 WMO Regional Director for Asia-Pacific, Dr. Chung Kyu Park, relocated from WMO headquarters in Geneva heads the new office hosted by the Meteorological Service Singapore. “Asia and the South-West Pacific is one of the world’s most dynamic economic regions and a booming transport hub, fostering an ever-increasing demand for reliable weather and climate services. 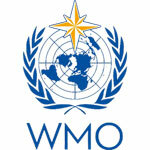 The new office in Singapore will fine-tune WMO activities to the needs of stakeholders in the region,” said Dr. Park. For 2019 the central theme of the InterMET and InterFLOOD conferences will be rapid urbanisation and growth of megacities. Over 4 billion people – 55% of the world’s population – now live in cities and the largest 20 by population are in Asia and Africa. Their ‘footprints’ cover all the ‘critical’ infrastructure systems vital to their survival. These are also increasingly vulnerable to the impact of extreme weather & climate change. The recent Intergovernmental Panel on Climate Change (IPCC) Special report on 1.5oC has warned that the global warming threshold may be breached as early as 2030 if current warming trends continue. This will have dire consequences for many countries, particularly Small Island Developing States (SIDs), as well as for the many cities located on waterfronts. According to the WHO, some 8 million people die every year, with 4.2 million deaths resulting from exposure to ambient (outdoor) air pollution and 3.8 million due to indoor exposure to smoke from dirty cookstoves and fuels. Aside from health impacts, dust and other air pollutants can have a significant impact on solar power generation. Recent research published in the Journal 'Energy & Environmental Science' shows these effects can mean the difference between a successful solar power installation and one that operates at a loss. The major international conference will bring together many of the worlds leading experts from the commercial, public and academic sectors making this a not to be missed opportunity to share information and best practice, and hear about the latest thinking on mitigating, managing and providing early warning of the increasing impacts of extreme weather & climate change. One of the largest exhibitions outside Europe and the US will feature many of the world's leading hydrometeorology technology companies and providers of forecasting services. These companies help develop the cutting edge innovations crucial to gathering, processing, analysing and communicating the information that is critical to mitigating & managing the growing challenges of extreme weather & climate change. 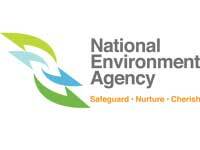 Resilient early warning, response & recovery. Operational forecasting systems in the urban environment. Grand Concluding Debate – What is the biggest challenge facing the Global Weather Enterprise in the next 5 years? Using investment tools to reduce climate risks and impacts. Private sector briefings on innovations in hydromet technology and forecasting services (2 sessions). 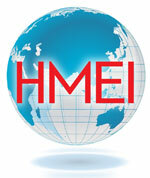 Public Sector, Commercial Services –Should the public sector offer commercial hydromet services. Asian perspective on the challenges to flood management, mitigation and resilience. Urban flood control: Innovations in ‘Smart’ or ‘digital’ approaches to flood mitigation, management and resilience. Putting flood risk management at the heart of urban planning. Taru Leading Edge Pvt Ltd. The 6th Anniversary InterMET Asia Exhibition of meteorology & hydrology technology companies and providers of forecasting services will be the largest ever gathering of weather and climate services companies in the Asia-Pacific region - the world's fastest growing market for weather & climate services. These companies help develop the cutting edge innovations crucial to gathering, processing, analysing and communicating the information that is critical to addressing the growing challenges of extreme weather & climate change to our economic and social wellbeing. Whether your research is in the area of energy, public health, transport, communications, water management or any other area involving the environment, this is your opportunity to meet and network with experts and companies from cross the world. Please do join our on-line community and post your news! videos, podcasts & social media chat from the industry's leading publishers, all in one place.